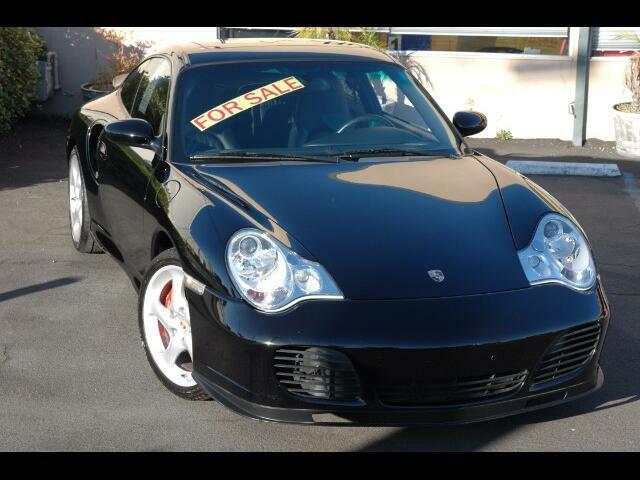 This 2003 996 Twin Turbo with a black exterior and a full black leather interior is a California car that has been extremely well cared for and garaged its entire life. It only has 32601 miles on the odometer and the interior still has that new car smell. It truly looks, drives and feels like it did when it rolled off of the assemble line when new. It could easily go into someones private collection or be driven and enjoyed on the weekends or daily. It comes with two sets of keys, all of the books, certificate of authenticity and the original window sticker.